This is one of those posts I’ve been meaning to write for a good long while, and WELP, today’s the day! Today we’re kicking off an entire week celebrating SENIORS! Whether you’re graduating High School or University, look no further. 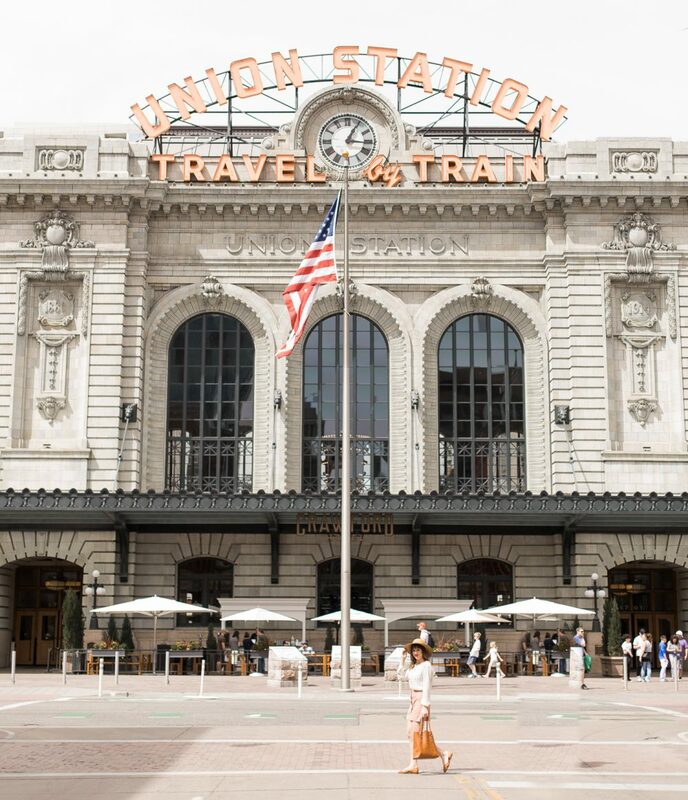 We’ll be sharing helpful tips, style guides, our favorite products, and even more fun! 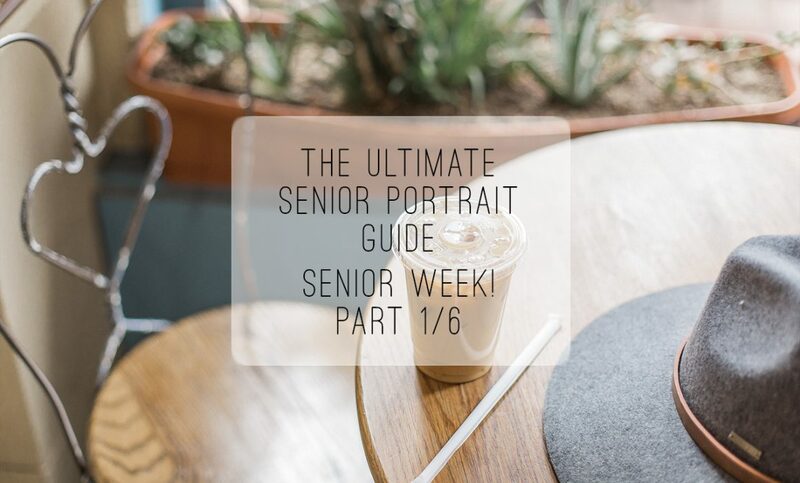 Today, THE ULTIMATE SENIOR PORTRAIT GUIDE! 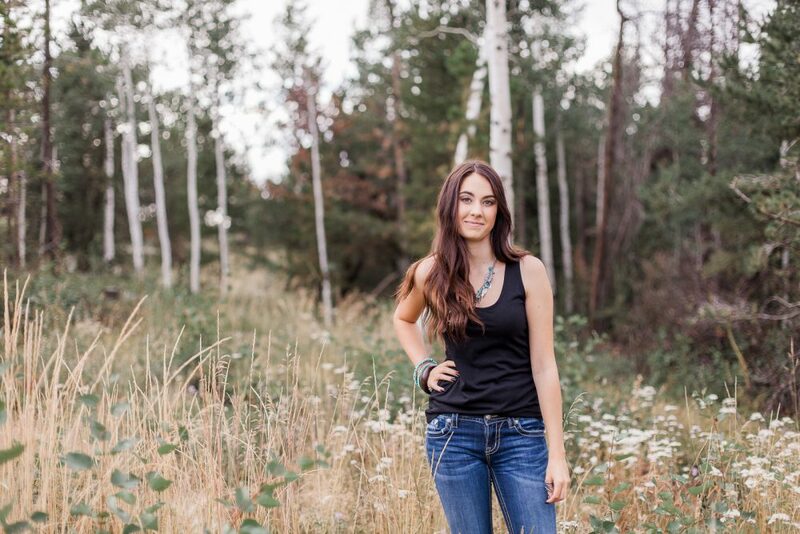 The Where/What/Why/Who and When for senior portraits. 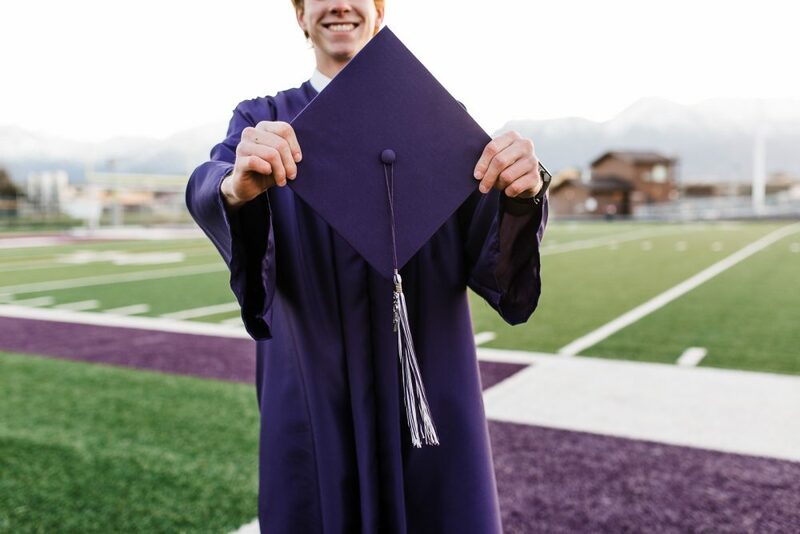 Graduating High School is a big HUGE accomplishment worth celebrating! One of the best ways to remember your high school experience, and to celebrate your promotion into adulthood is through a senior portrait session. For me, my senior portraits were a big deal. Growing up, my family did not have a lot of money. All of our clothes came from thrift stores and many of our meals came from church charities. My parents were hard working small business owners which meant that sometimes the money was there, and sometimes it wasn’t. My parents taught me how to work hard and appreciate the small things. When it came time for my senior portraits, they splurged. We made an appointment and went to the new portrait studio in town. It was a great experience for me, I had always felt uncomfortable in my skin, so getting dressed up and having the full model treatment with hair and makeup styling was amazing. Later, when I saw my mom write the check out to the photographer, I nearly died! I couldn’t believe my parents were spending that much money on my portraits. I felt like a million dollars. I felt like I could conquer the world. I still love those photos. They are old fashioned and cheesy, but when I look at them I remember my last year of high school, how much fun I had, and that my parents worked hard to give those to me. I’m not trying to tell you that senior portraits should cost an arm and a leg, but I am saying that hiring a professional is worth the money. Seniors leave my sessions and consultations feeling empowered and confident. Showing a senior girl just how strong and beautiful she is, or a senior boy just how much he has to offer the world, Is honestly my favorite part of my job and the main reason I became a photographer. 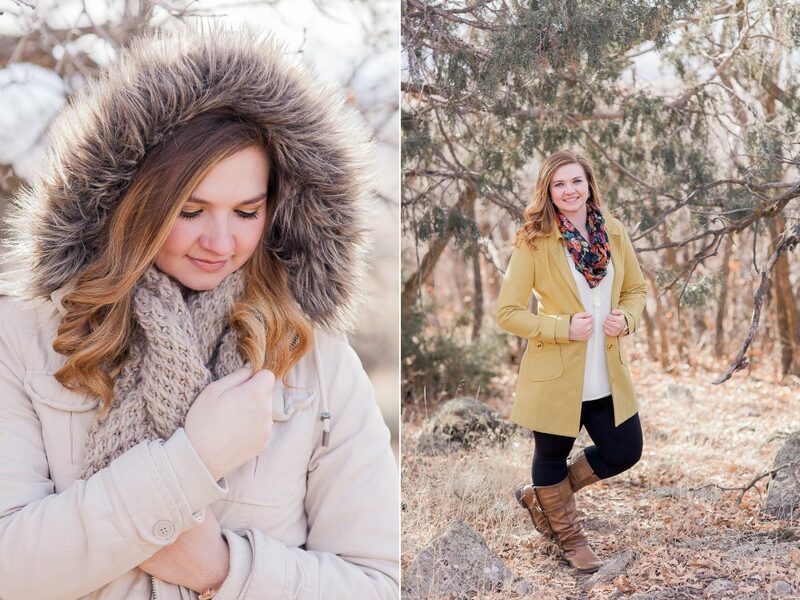 The best plan is to get your senior portraits taken during your favorite season. Summer, spring, fall, or winter each has its own beauty! 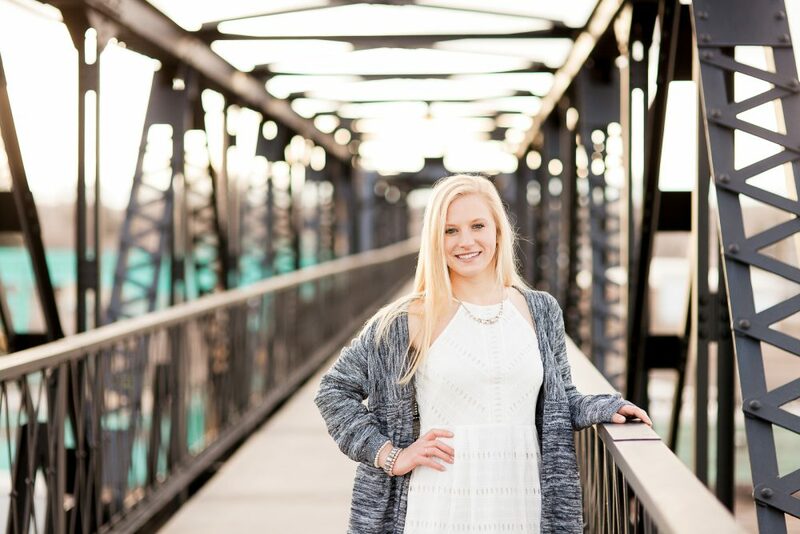 Your best bet for taking advantage of your favorite season is to start planning at the end of your Junior year, so you have an entire year to schedule the session before you need the images. If you’re a procrastinator like me, and you wait till the end of your senior year…. but not to worry! Many photographers offer rush options to get you your images just in the nick of time. If you’re wondering whether to get portraits for High School or University graduation, well check back on Saturday for part 6! Who should take your Senior portraits? There are so many options out there of who to hire. It seems like everyone has a great camera now and it might be tempting to have one of your friends or family members with a nice camera do your senior portraits. This can be a big mistake. When you hire a professional to do your senior portraits you are getting years of posing, lighting, and editing knowledge behind the camera and that makes a huge difference. If the person operating the camera isn’t confident in the technical aspect of the art they are creating (aka still learning photography) they wont be able to give you the confident vibe you need to really SLAY your portrait session! If you hire a professional, not only will you feel better during the session, but after when you receive the images and for years to come. This is the time to SPLURGE! Think about it, when else in your life, other than your wedding, will you get the chance to be photographed by a professional? If you’d like to talk more about having your portraits taken, I’d love to take you out for coffee. Let’s get to know each other a bit and come up with a game plan for creating your perfect senior portraits. Head on over to the post HERE. Celebrate your graduation with these gorgeous invites from Basic Invite! Wednesday we’ll be posting ALLL our favorite UNIQUE locations and pretty pictures of each. You wont wanna miss this! 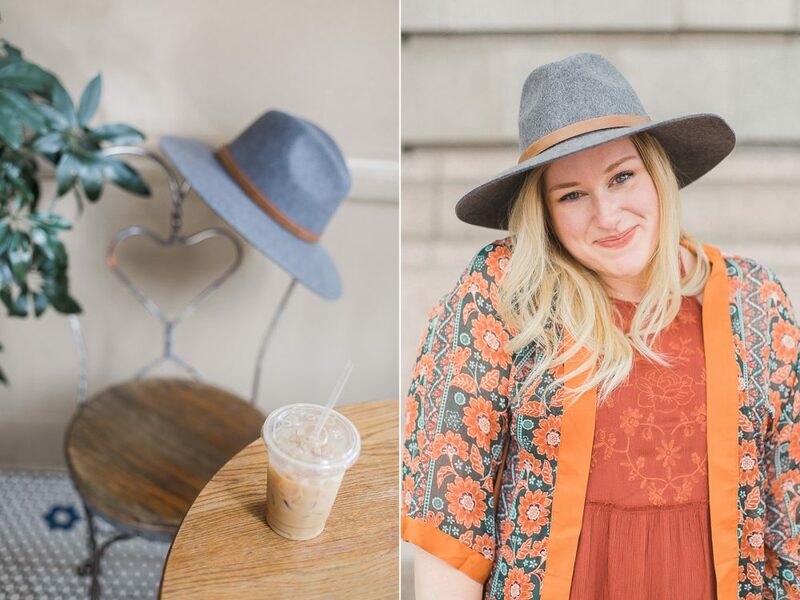 Check back for our post with Kelsey of A Balancing Peach on Thursday!